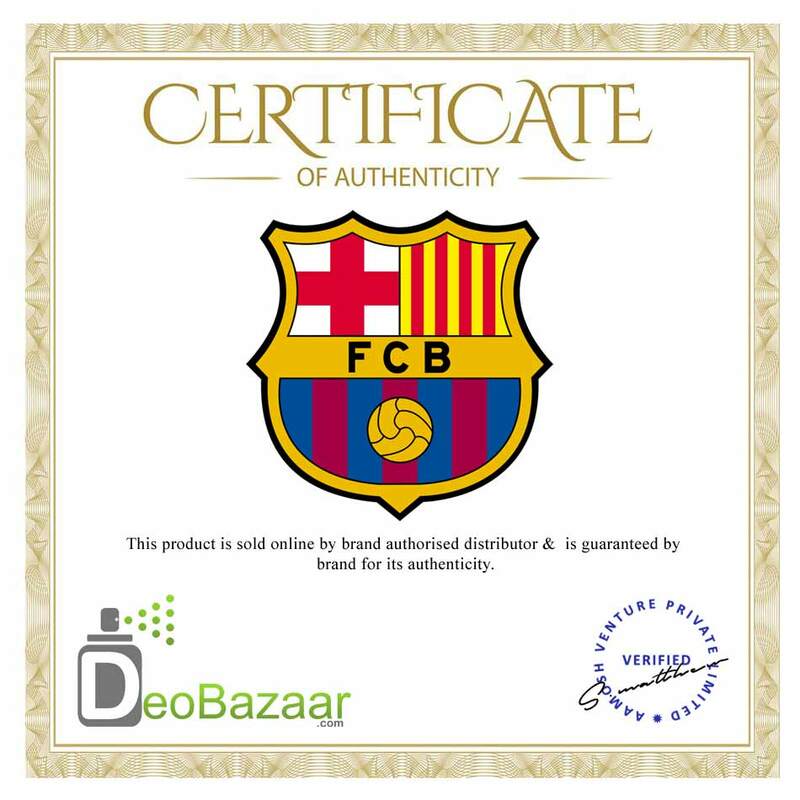 Football Club Barcelona Football Club Barcelona Original Pack Of 3 Deodorants Lowest price Football Club Barcelona Original Pack Of 3 Deodorants for men at Rs.799 - lowest price in India, Best offer, 65% discount, COD(Cash on Delivery) and Free shipping in India - DeoBazaar Product #: Regular price: Rs.897INR799(Sale ends 01 January ) Available from: DeoBazaar.com Condition: New In stock! Order now! 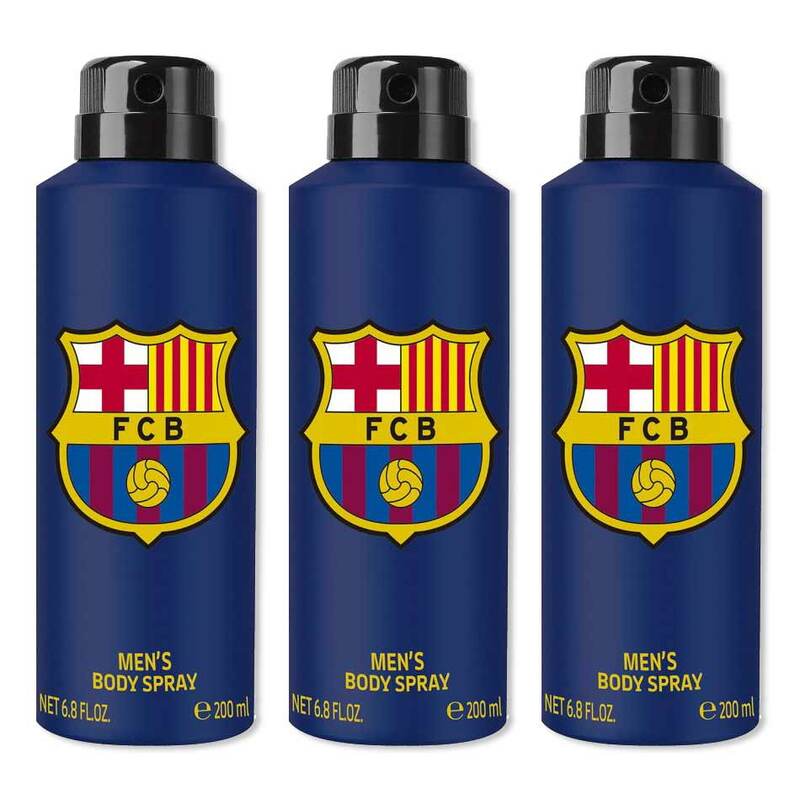 Explore Football Club Barcelona | More Combos And Giftsets | Why shop from us? Starting with Italian lemon & pink pepper, perfume starts with a burst of mild spicy citrus scent, with base notes of lavendar, cardamom & ornage blosoom, the floral cirus heart notes lasts for 4-5 hours and finally fragrance dries down to patchouli, cedarwood & sandalwood. FC Barcelona - A football club that inspires passion, FC Barca, founded in 1899, is “more than a club”.